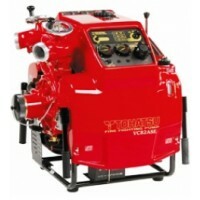 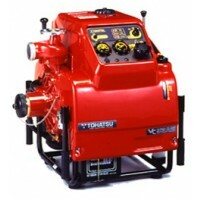 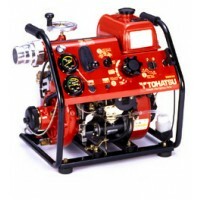 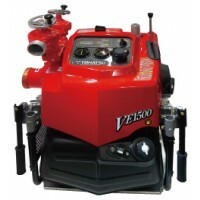 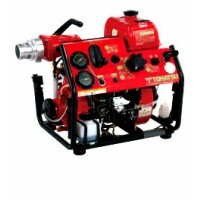 Tohatsu Fire Pumps are a world class portable series of firefighting pumps. 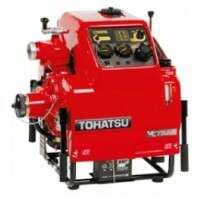 We offer the complete range of Two-Stroke Tohatsu Pumps. 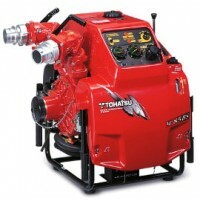 Tohatsu pumps are lightweight, compact and deliver outstanding volumes for weight and performance against other popular brands; Flow rates can be achieved up to 2000 litres per minute on some models.